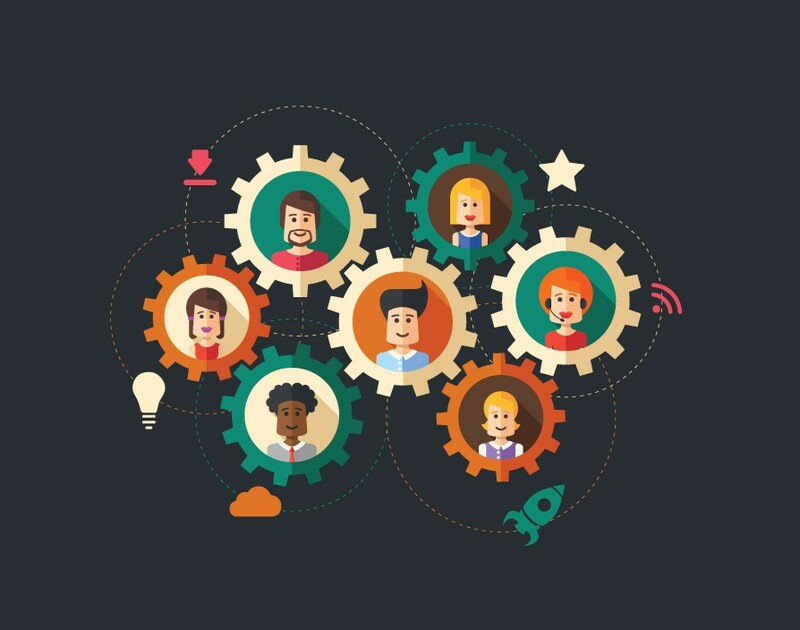 What makes a franchise successful? Sure, having an awesome brand and a solid franchise agreement are important. Moreover, without a spectacular operations manual few franchisors can hope to see the value of their businesses skyrocket. 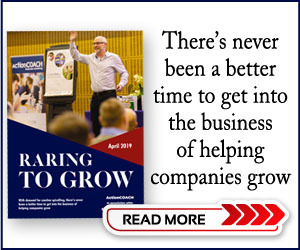 “But I believe that there is a fourth element to that: the way we do things, which is just another way of saying culture,” says Carl Reader, director of d&t chartered accountants and author of The Franchising Handbook. And there may be something to that. In fact, if you look at some of the big success stories from the past few decades like Airbnb, Google and Ben & Jerry’s, they’ve all listed their culture – the sense of who they are, their values and how they do things – as an essential factor for their success. “Culture is vital for any business and it’s particularly important for franchises,” says Reader. In other words, franchisors have to ensure they don’t just have a great culture at the head office but also that it resonates across the entire network. While it may be challenging to get every business owner under your brand onboard, getting your culture right has many benefits. For instance, it can help boost your relationship with clients. “Customers of a franchise, particularly of a large franchise, expect consistency in all aspects,” says Reader. In other words: not only does your franchise’s equivalent of a Big Mac have be the same no matter if it’s served up in Sheffield, Shanghai or San Francisco but you must also ensure that employees and franchisees treat customers with the same enthusiasm and feel across the world. “That’s why I really believe culture is vital and I think it is a case of franchisors ranking it up there with any other critical criteria,” says Reader. The second step is to take a look at how they manage franchisees. “Rather than just checking finances and the operations, franchisors also need to do a health check on the culture,” says Reader. For instance, a franchisor can make a point out of surveying how engaged employees are, speaking with them and get the lowdown of how much people actually enjoy the business. And if you’re still in doubt whether or not this is a good idea, just consider that Great Place to Work, the workplace wellbeing consultancy, has listed having a values-driven culture as key for having a good working environment where people felt that they belonged. Remember, happy people – whether they are franchisees or employees – will always be more productive than unhappy ones. So it pays back to check in on them from time to time. “Just keep your ear to the ground,” says Reader. But going out of your way to improve the company culture across your existing network is only the beginning. In fact, doing so helps attract more budding franchisees to your company. “To many people it’s a risk to invest and taking the chance,” says Leland Mayall, franchise development director, World Options, the logistics franchise. This is certainly something his own franchise has taken to heart. “We want to make sure that we’ve created a culture where they can come in and know that as they’ve made that first phone call or knock on the door that this is the right environment and the right culture for them, that they want to be part of it,” he says. 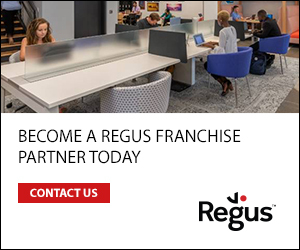 However, while having a great culture in place can help find candidates to join the network, franchisors should be careful to only pick franchisees that have got the right personality for the company. “To ensure a good cultural fit you need to be sitting far more towards the perspective of franchise recruitment than towards franchise sales,” says Reader. In other words, it’s simply not enough that someone has money to invest, they must also have the right mix of soft and hard skills as well as the right personality for your franchise. “So you really need to spend some quality time with prospective franchisees to really understand their personal values, what experience they’ve got building cultures within businesses they’ve been in before and any leadership experience they’ve had,” he says. “Often your gut feeling is a good indicator but you can combine that with personality testing.” If you’re confident a franchisee doesn’t just have the right attitude but also that they’re able to recreate your franchise culture across their business, then it should be all green lights moving forward. Do you have the skills to pay the bills as a franchisee?